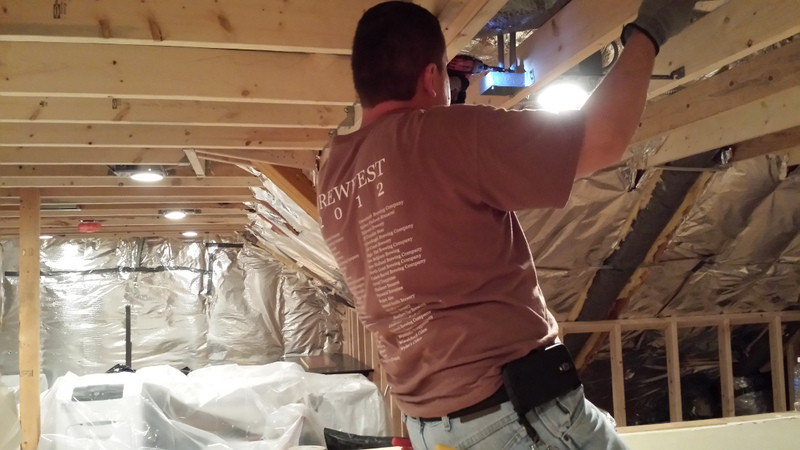 AZ Electrical Company is a small family owned electrical contracting company based in Glendale Heights, IL. We have been serving the Chicago-land area since 2012. Our service area covers the 7 counties of Cook, Dupage, Lake, Will, Kane, McHenry and Kendall. We pride ourselves on high quality craftsmanship, honest and ethical treatment of customers and getting it done right the first time. Our installations are only performed to the standards and safety of the National Electric Code. We provide the same high quality that you would expect from a large firm, but without the large cost. Your safety and the safety of your family is of the utmost importance. That is why AZ Electrical Company is a proud member of the National Fire Protection Association and the International Association of Electrical Inspectors. We do not use subcontractors on any of our projects. When you hire AZ Electrical Company all work will be performed only by us, to ensure the highest possible quality. Lutron, Vantage, Lithonia Lighting, Siemens, Eaton, Leviton, Cutler Hammer, Raco, Juno, Halo, Ideal, Broan, and General Electric. After hour appointments and emergency service is available upon request.